Diary First question in Ethiopia is always “Where you from?” Usually, anywhere in the world, if you reply “Wales” you are met with a blank stare and end of conversation. Not in Ethiopia…. The immediate reply is “Ryan Giggs” . All Ethiopian men are experts on the English Premiership and are quite capable of naming the first and second team of any club you want. I blame it on television myself. 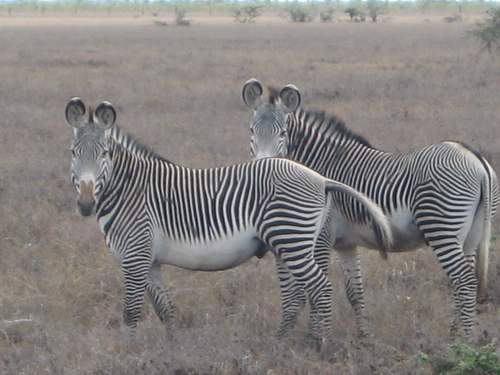 PIC SHOWS: EVEN ETHIOPIAN ZEBRAS KNOW WHO PLAYS FOR NEWCASTLE UNITED.